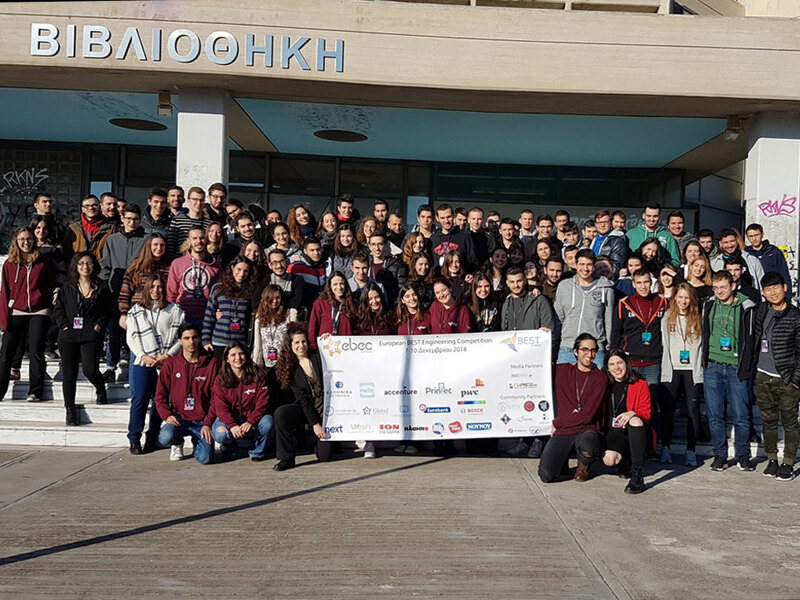 The Local Engineering Competition “Best Athens” was held in the Rectorate Hall of the National Technical University of Athens. 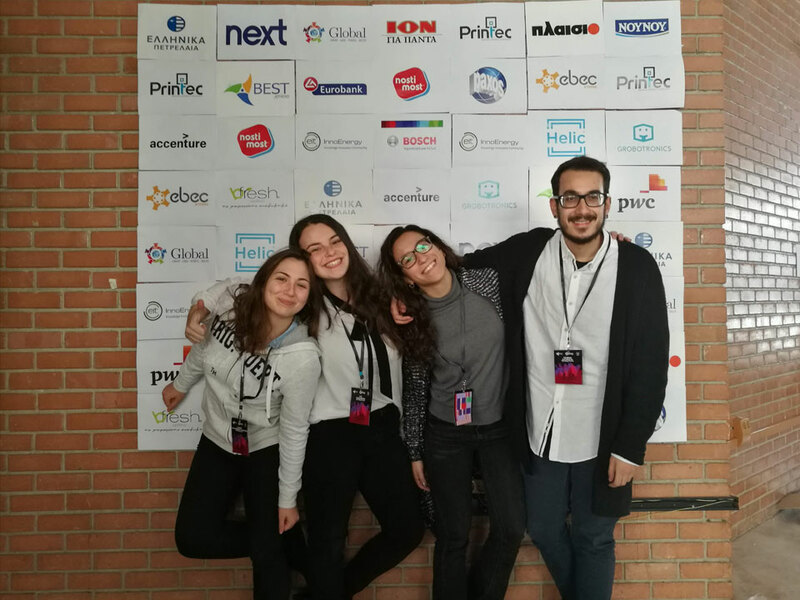 About 400 students participated presenting their projects having as a final goal the European Finals in Turin. 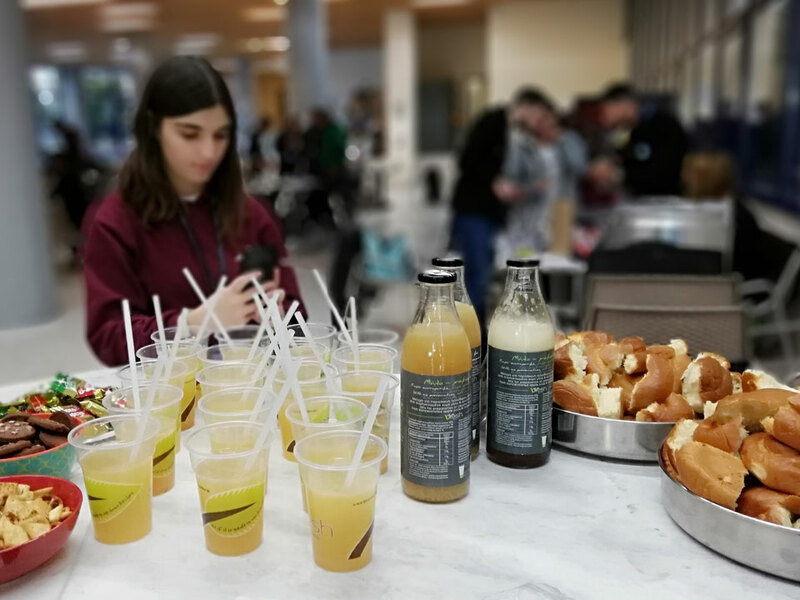 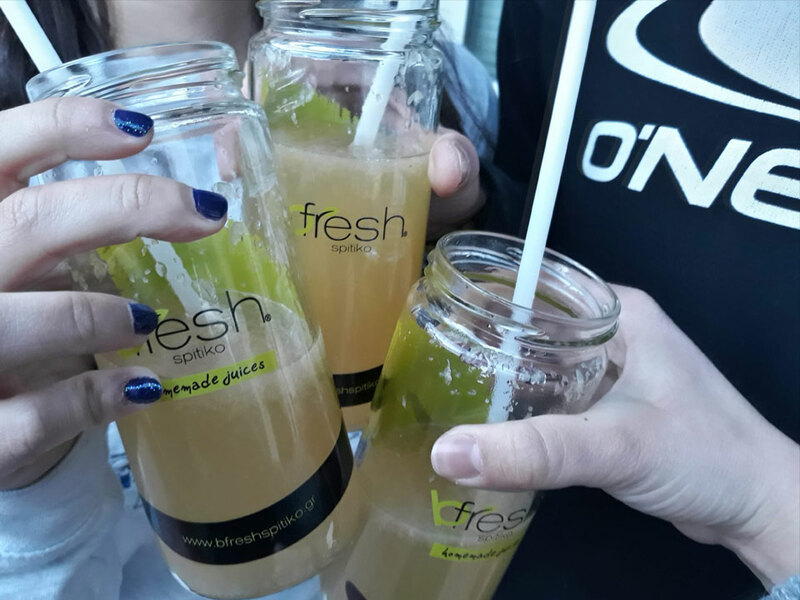 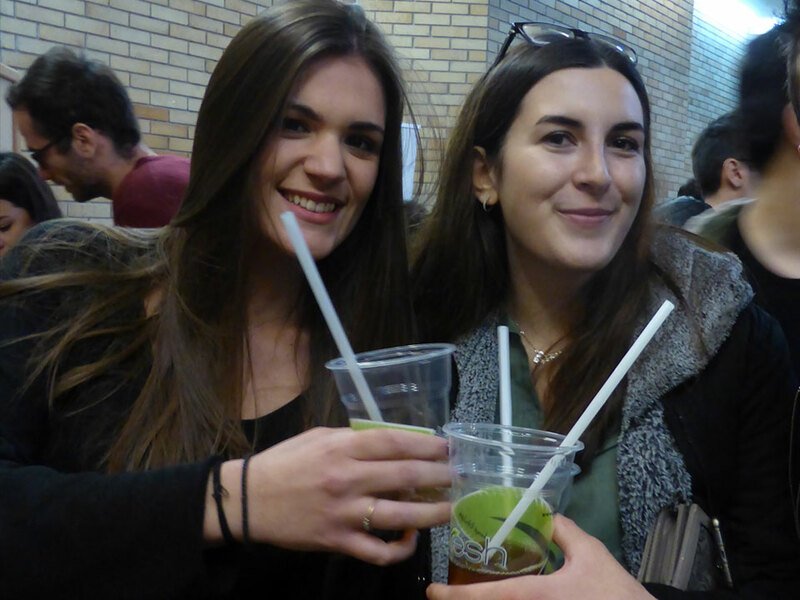 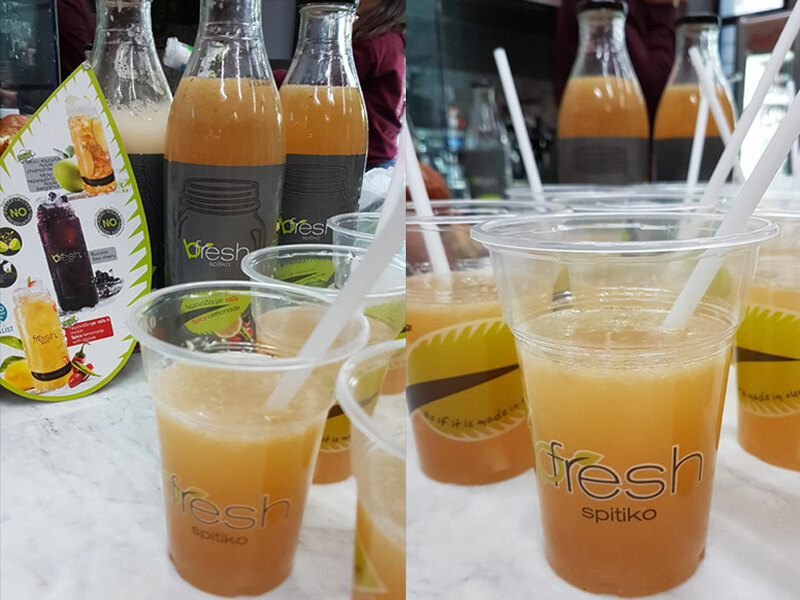 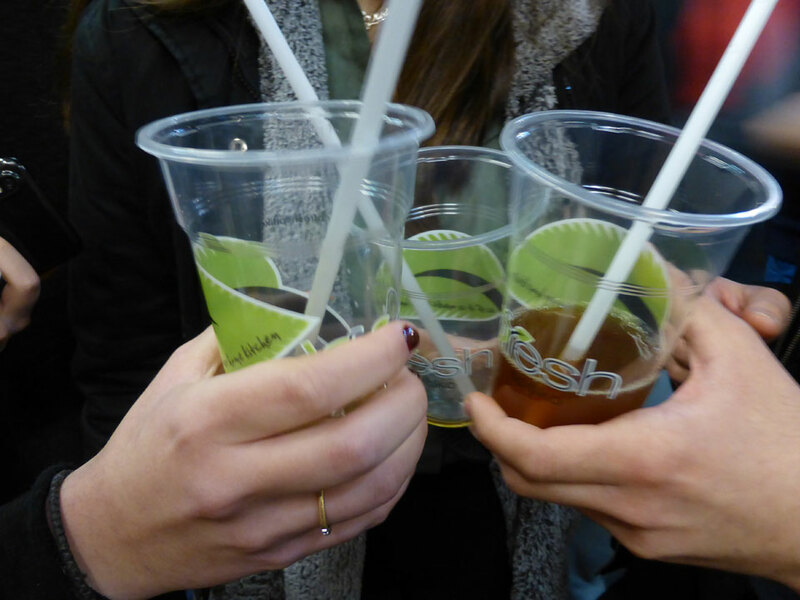 bfresh spitiko, supporting students and their innovative ideas, offered handmade refreshments the days of the competition.